A lot of people complain that the Christmas season starts too early, but Image Comics is taking things a step further… it’s barely Summer, and they’re already promoting the comics they’ll be publishing in January! 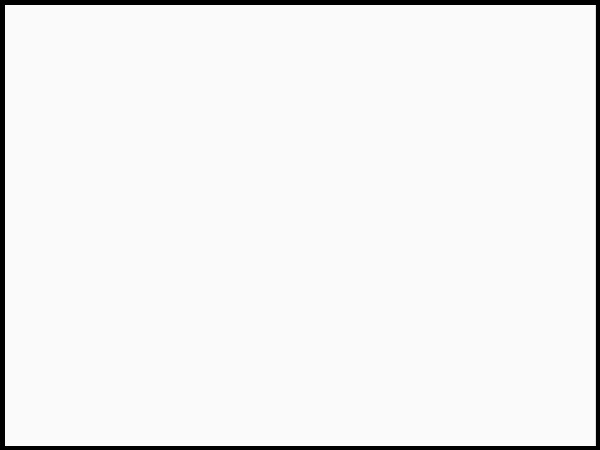 For fans of Mike Norton’s webcomic Battlepug, however, this might not be such a bad thing. Image, it seems, will be collecting all five volumes of Norton’s fantasy/humor comic in one big book, titled Battlepug: Compugdium. The book follows the recently announced collection of Norton’s political webcomic, Lil’ Donnie. I can’t tell you how excited I am to be collecting the entire five volumes with my pals at Image. This is the first book I ever wrote and drew myself, so it’s very special to me and I’m can’t wait to see it all together as the Compugdium for the first time! 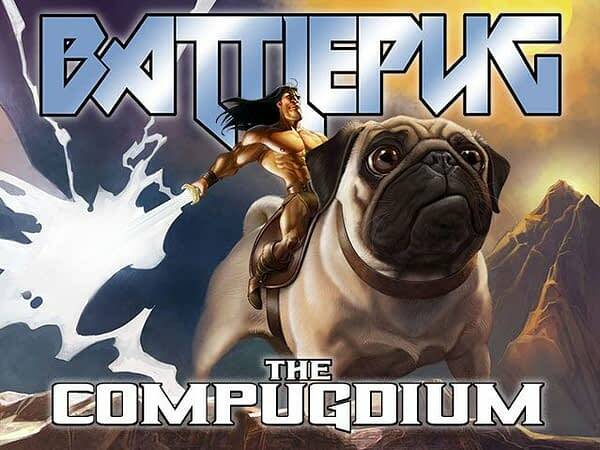 Battlepug: Compugdium hits comic shops on January 16th and bookstores on January 22nd. In addition to collecting the original comics, it will also feature exclusive extra content by Norton and other artists.